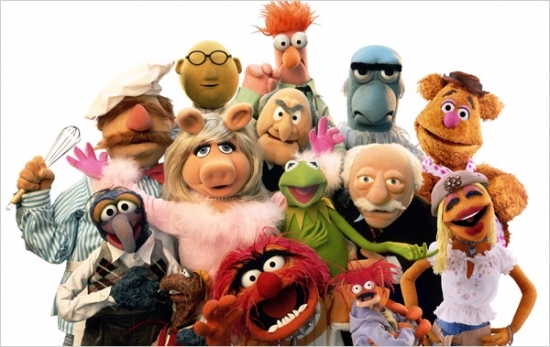 PUREhappiness: words to live by: the muppets. words to live by: the muppets. "sooner or later, you have to start believing in yourself. it's becoming who you want to be." ~~jason segal, the muppets movie. That is the one quote that really hit me when I saw "The Muppets" with friends on Saturday afternoon...so true!